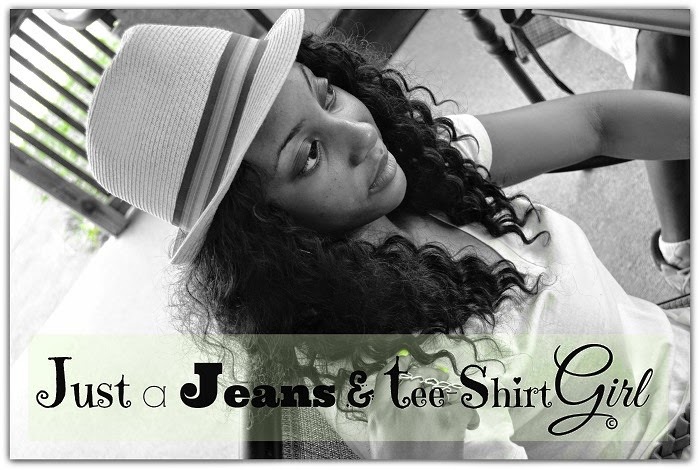 Introducing "Just a Jeans & tee-shirt Girl"
Hey Ya'll is case you don't know who this is, this is my daughter Mori. She has been contemplating starting a fashion blog for some time now. I figured I would give her that push by partnering with her on my blog before she jumps on board with her own. She will post fashions that are related to my posts and when she gets the hang of it she will go solo. Let me Teal you something! Book endz never the twain shall meet! Who the hell likes Elephants?